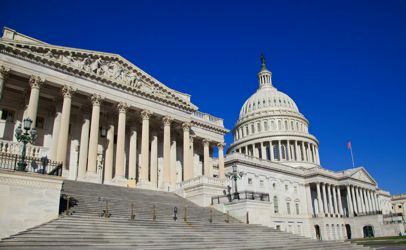 In a letter to the leaders of the Agriculture Committees in the U.S. House and Senate, assorted local, state and national groups jointly asked that the 2018 version of the Farm Bill include support for urban and innovative farming methods. The Recirculating Farms Coalition signed on to this request, as one of the organization’s main goals is to promote support for small and medium scale urban agriculture, including recirculating hydroponics, aquaculture and aquaponics, at the national level. This means inclusion of such farms in federal programs and also giving a voice to urban and innovative farmers in agriculture law and policy making. The various groups that signed the letter come from a range of backgrounds and philosophies, making the request meaningful through their agreement to promote urban and innovative agriculture together to increase support and development of this important growing industry. Click here to view the letter in full.